Struggling Ingolstadt will be hoping to drag Bayer Leverkusen closer to the relegation zone with a win in this game. Ingolstadt are currently second from bottom in the league table with just 29 points after 31 league games. They have a chance of surviving relegation this season if they can win their remaining games beginning with this encounter. Their recent form is very poor – they have not won any of their last 3 matches in the league securing only one draw in the process. They lost their last home match 2-4 to an in-form Werder Bremen side. Prior to that, they won 2 consecutive home games. Bayer Leverkusen are having a bad end to their season – they are currently 12th in the league standing with just 36 points after 31 games. They have 3 losses from their last 6 league matches and they have won none of their last 4 league games, with their last 2 games being losses. If they don’t start winning games, they might end up in the relegation zone soon. Their recent away stats reads only 1 win from their last 5 visits, they lost 3 and drew the other. 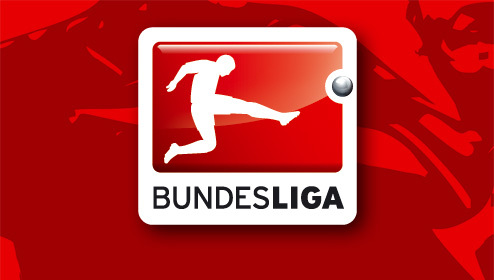 Bookmakers favour Ingolstadt in thie tie.